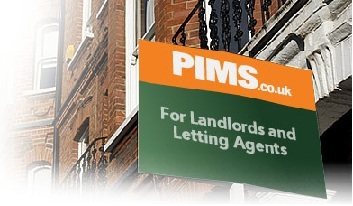 Whether starting your first tenancy, managing a difficult situation or wanting to end a tenancy PIMS is the most reliable and comprehensive resource of information available to Landlords and Letting Agents. Instant Access Join today. Free Tenancy Agreements for users of Gumtree -Renting a house, flat or room in a shared house, provided you do NOT live in the premises, an AST(this agreement) should always be used. Our agreements protect you and comply with the Latest Lettings Legislation. 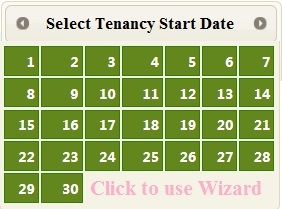 Create Tenancy Agreement Using Wizard!